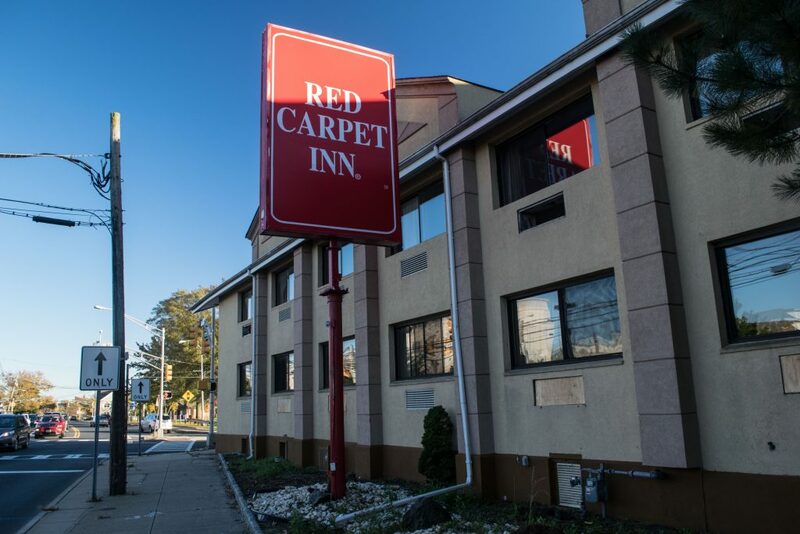 When Toms River residents learned that there were over 750 calls to police regarding the Red Carpet Inn motel over the course of two years, it illustrated a rare blemish on the town’s otherwise safe reputation. Now that the township has shut down the motel and acquired the property, the impact is being felt in the reverse – with a dramatic decrease in crime coinciding with the Water Street motel’s closure. The township completed the taking of the property Oct. 30 and immediate shut it down and boarded up exposed areas. “The largest decline occurred in disorderly persons’ incidents, which dropped from 13-to-1 or 92 percent,” said Mayor Thomas F. Kelaher, a former county prosecutor. Disorderly persons offenses is the term New Jersey uses for what most states refer to as a misdemeanor. Police Chief Mitch Little said the police department worked closely with township officials and the recently-created Quality of Life Task Force to identify and address pressing issues facing the community. It was that work that initially led to the motel being declared a legal nuisance, which paved the way for the township to purchase the property. 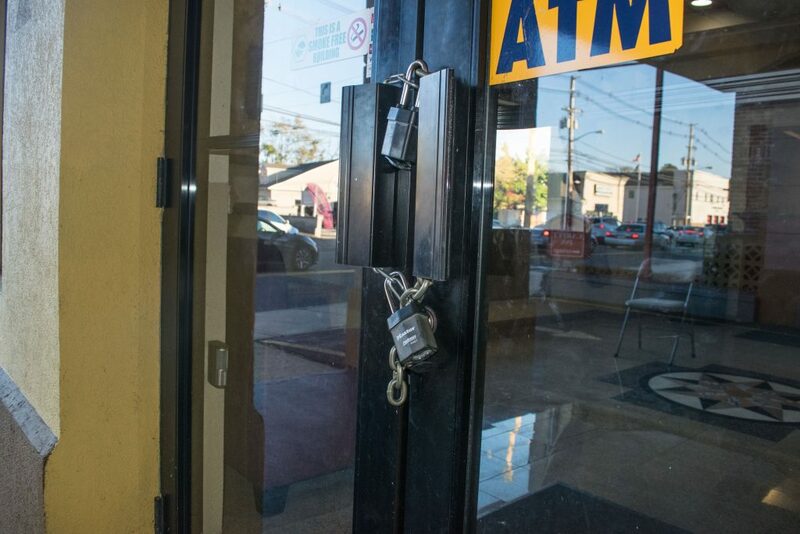 Councilman Terrance Turnbach, whose ward includes the downtown area, said the drop in crime will be a major factor in attracting redevelopment and new businesses to the area.